When you buy with Solar WA you buy with a solar power installer that takes safety seriously, understands how important it is for you to have a professional it out start to finish. 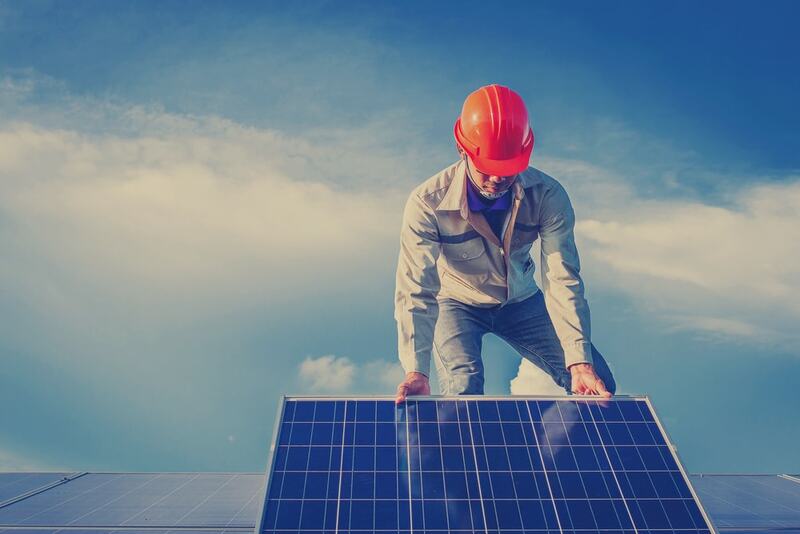 Why more Australians are choosing Solar WA as the go-to provider of solar power systems for residential and business solar installations is because of our commitment to provide quality work. Solar WA knows panel placement, is our experience with managing many large commercial projects allowing us to take a project from initial plan to completion. Solar WA Pty Ltd, based centrally in Perth, your go-to installer of solar panel systems. • Full efficiency setup to get more from your solar panels. • A walk through of the inverter dashboard to see the data, how much you convert into energy and keep in your storage. We help you get the most out of your investment and not just save money on power bills but use your solar panels to draw even more solar energy into your system. When you have a team of people that know the solar energy industry inside out and you have access to quality solar power systems the rest is just up to the consumer where to spend their money. We know what works and how it will help you generate enough power for what ever your goal is with full transparency in our process, deadlines and deliverables. 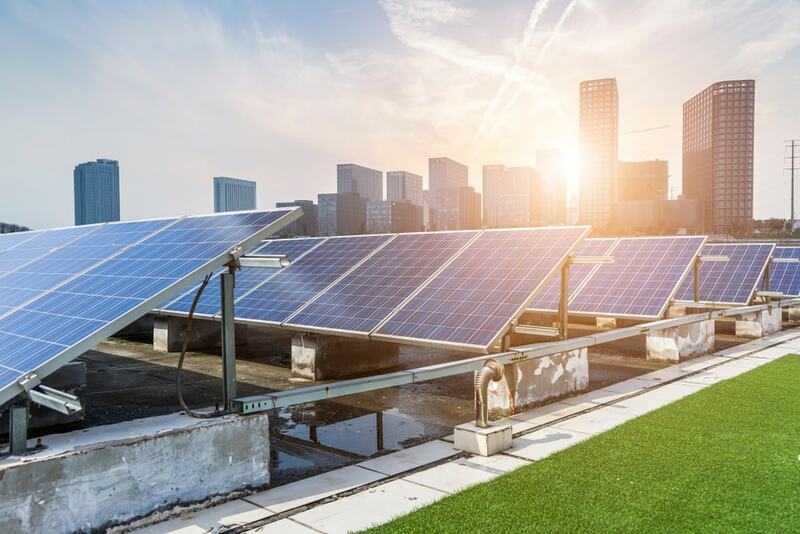 When you buy with Solar WA you buy a standard of quality assurance, certified solar panel installation provider and people that know the inner workings of the solar power systems that they are installing. The job is staffed inhouse and we deliver from our storeroom to your door and instal the system no third parties. Buy with confidence with Solar WA. 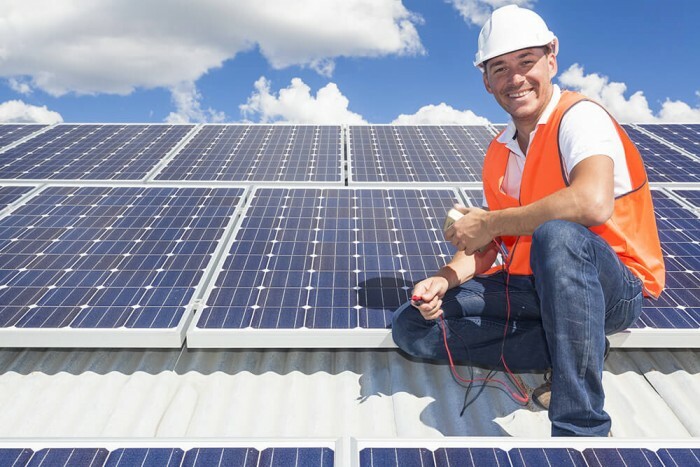 Solar WA has a solid reputation as a professional solar power systems provider to Australian homes and businesses. Our key selling point is experience, we didn’t just appear overnight we have been here all along putting in the work and helping thousands of people save money on electricity bills, generate environmentally sustainable power and using green technology to power their homes and offices.